These are some of my favorite wedding detail photos! 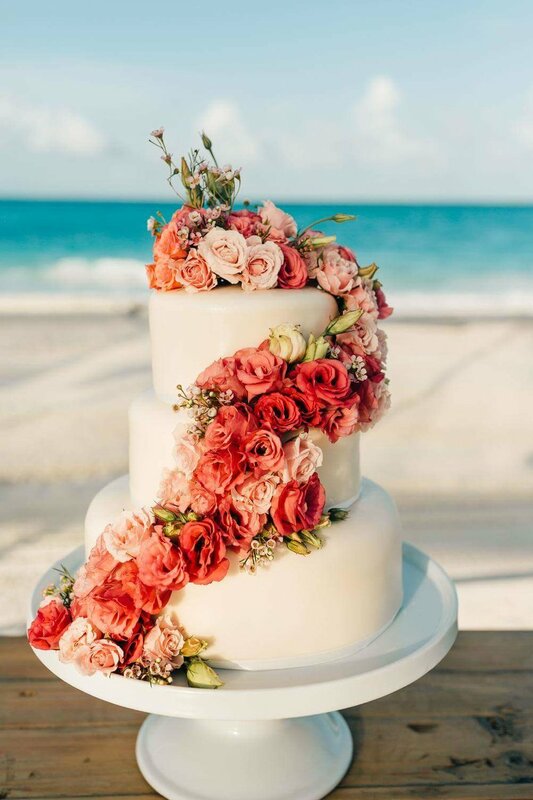 Some are from our own weddings and some are from pintrest. I like to post these every so often so if you are planning your own wedding....don't forget the details! 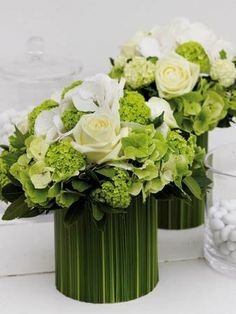 Greenery is the color of the year....how do you feel about that? It has been a little while, but now we have Details & Decor! 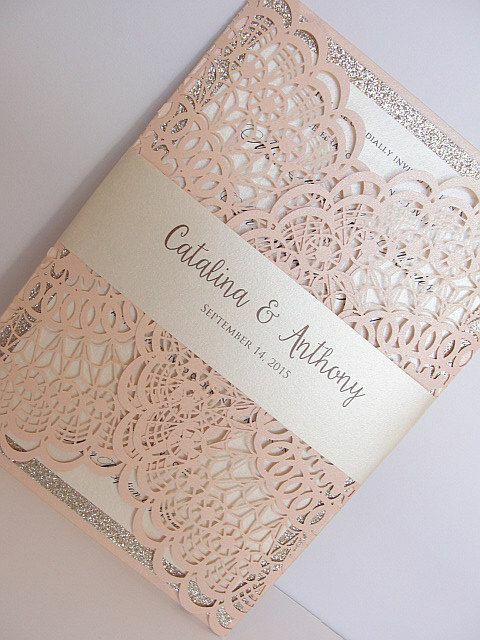 An online shop for some great wedding invitations and wedding accessories! Be sure to click on the link above and see what we have available! Let us know and we'll create something custom for you! 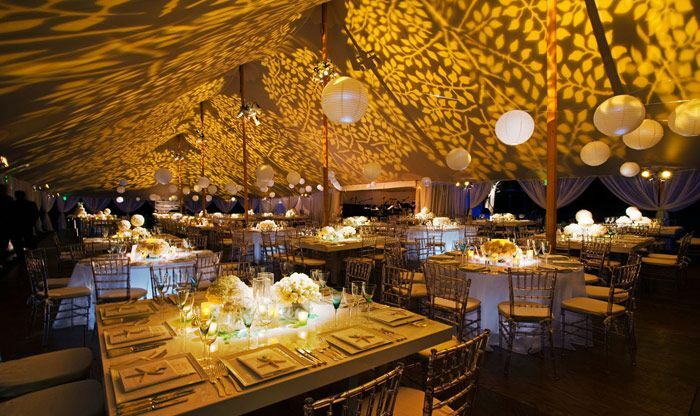 Using lighting patterns can enhance any ceremony or reception decor if used correctly. Lighting should be done by an expert to get the maximum benefits - the best bang for your buck! 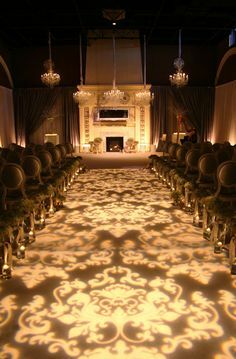 In your ceremony lighting can be used as Aisle Runners, and Alter areas. Gone are just the times of the monogram. 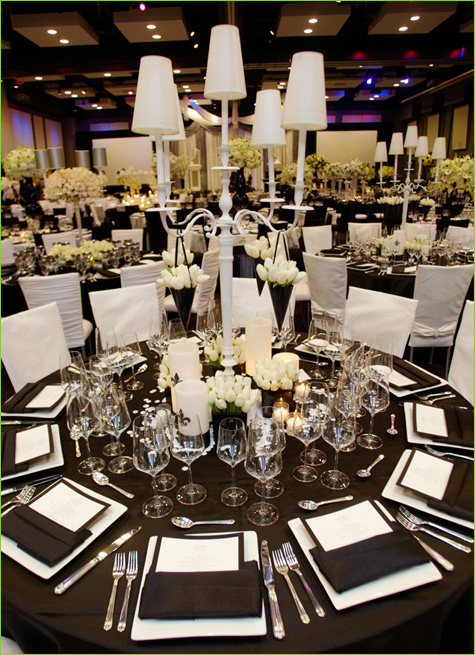 For your reception the options are endless! 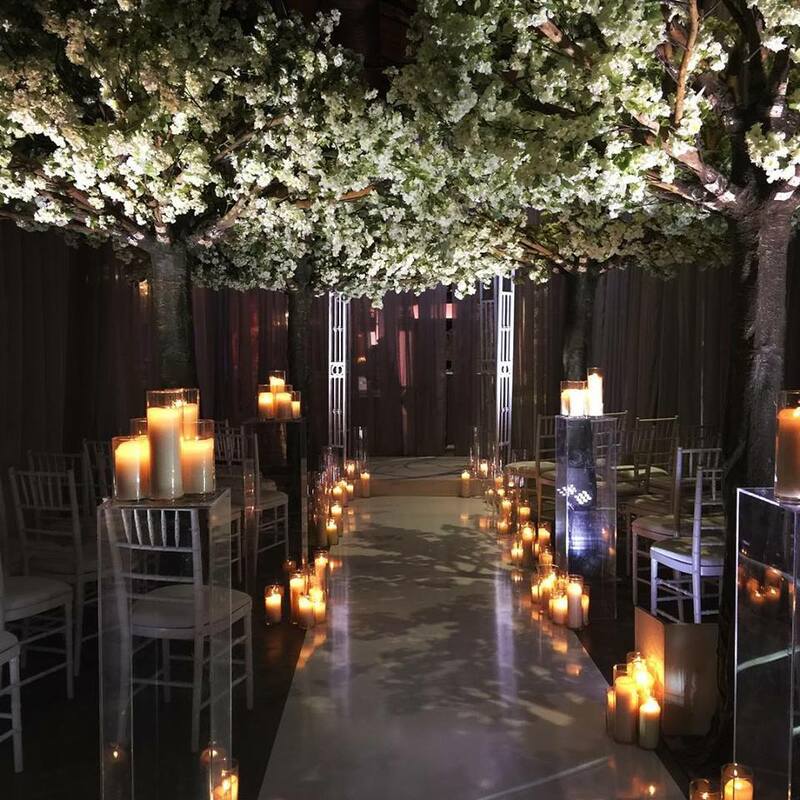 Lighting can create beautiful wall decor, pin spot and highlight centerpieces, you can put patterns on ceilings to create beautiful entry ways and of course on the dance floor! 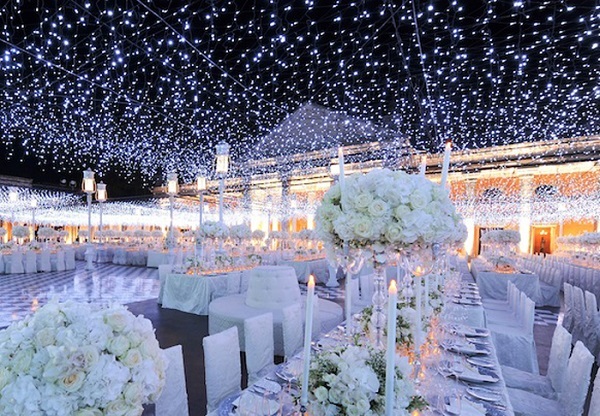 With the lighting options available you can truly host your reception under the stars...without all the bugs! I always have a good time going through our new vendor catalogs! These are some fun and fancy ways to have your wedding rings carried down the aisle. Let me know which one you like best! You can also buy a traditional ring pillow in almost any color and pattern - some are super cute!! What do you think of these?